The small, high-performance EX cameras excel by providing top Baumer quality at the best price. Focusing on essential standardcompliantbasic functionalities, the industrial cameras are ideal for most varied standard machine vision applications. 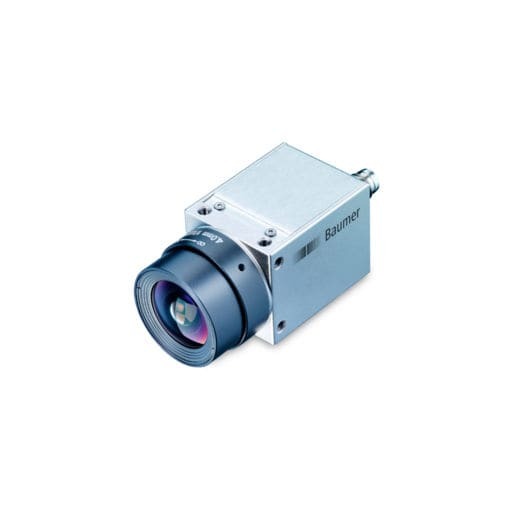 The square housing in 29 × 29 mm design with M3 mount on each side ensures quick and cost-efficient mechanical integration in your image processing system with high flexibility. The robust, industry-capable camera design ensures long-term stable andreliable image evaluation.